Welcome to the Oncology Health Centre based in the Queen’s Centre for Oncology and Haematology at Castle Hill Hospital. Please visit us to see at first- hand what we can offer. This leaflet is intended to give you information about the Centre and how we may be able to help you. There is someone always here to welcome you. The kettle is always on! The atmosphere in the Centre is relaxing and friendly. 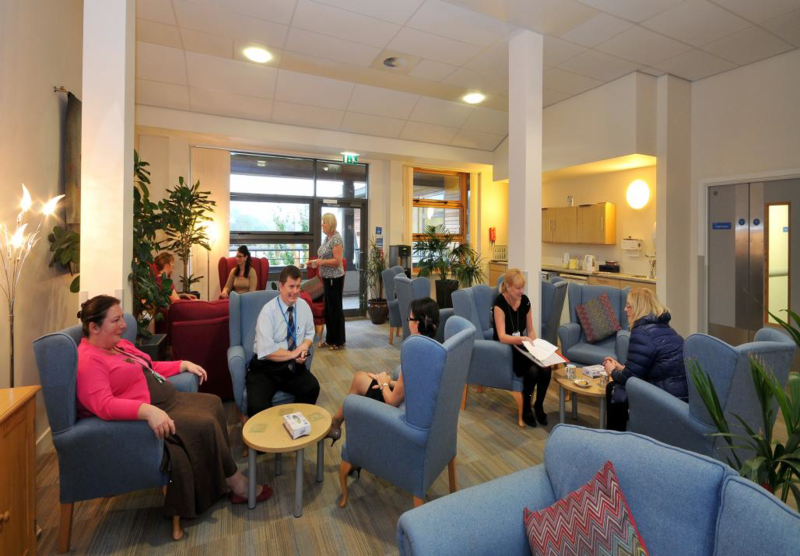 Many patients find it is helpful to meet informally with other patients in the drop-in centre. However, if you do not wish to meet other patients, or if you wish a private consultation, please tell the staff and we will be happy to arrange this. Please remember that you are welcome to come to the Centre at any time and do not need an appointment. Our aim is to help you achieve the best possible health and quality of life during and after your treatment. That is why we are called the Oncology Health Centre. We can give you practical advice about your treatment and its side effects. 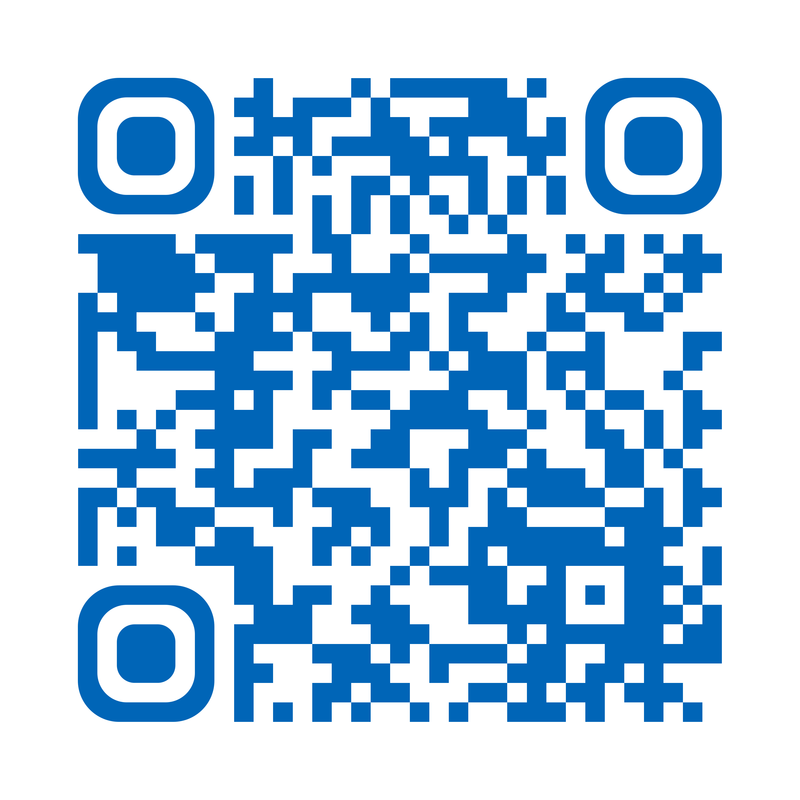 We can also give you information leaflets about coping with your illness and its treatment. As well as offering you the opportunity to talk over any matters of concern with one of our specially trained staff, if you wish, we can teach you various ‘self-help’ techniques, for example, relaxation. These are not for everyone, although our research has shown that many people find they are helpful in improving quality of life both during treatment and afterwards. You are welcome to bring members of your family or friends with you when you attend the Centre. They may find it helpful to be involved. We are aware that they may have questions about your treatment. However, we will not discuss any aspects of your illness or treatment without your permission. All members of staff are bound by the normal rules of confidentiality. If you wish to know more about confidentiality, please ask any member of the Oncology Health Centre staff to give you a leaflet containing full details of the Hull University Teaching Hospitals NHS Trust policy. The Drop-in Centre is open from 9.00 am until 4.45 pm Mondays to Fridays (except Bank Holidays). We strive continuously to improve the standard of our care and to develop new approaches. It is possible therefore, that you may be invited to take part in one of our research studies. If you are invited, we wish to emphasise that you are not under any obligation whatsoever to take part. If you do agree to participate, please remember that you are free to change your mind at any time. All of our studies have been scrutinised and approved by the local Ethics Committee, and the Hull University Teaching Hospitals NHS Trust Research and Development Department. We welcome suggestions and feedback. If you can think of any way in which we could improve our service, please do not hesitate to tell us.